Ansell’s Healthcare division has reached an agreement to buy Florida-based gammaSUPPLIES, a company that specialises in Validated Sterile RABS/Isolator long gloves. Founded in 2010 to fill the need for off-the-shelf, validated sterile personal and product protection gloves, gammaSUPPLIES developed the first portfolio of gloves that met SAL 10-6 and exceeded IEST standards for lack of particulates. 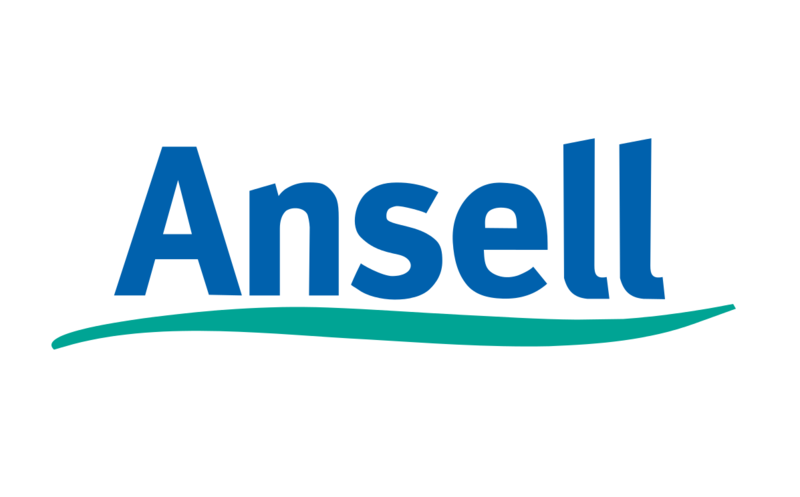 Joe Kubicek, President Healthcare Global Business Unit at Ansell, said the company’s sterile long gloves – which are used in pharmaceutical and biologic manufacturing facilities around the globe – will further expand Ansell’s Life Sciences offerings. “The Validated Sterile Isolator & RABS Gloves and Sleeves from gammaSupplies together with our current Cleanroom protective glove and clothing range will help customers improve protection and productivity within critical environments,” Mr Kubicek concluded.